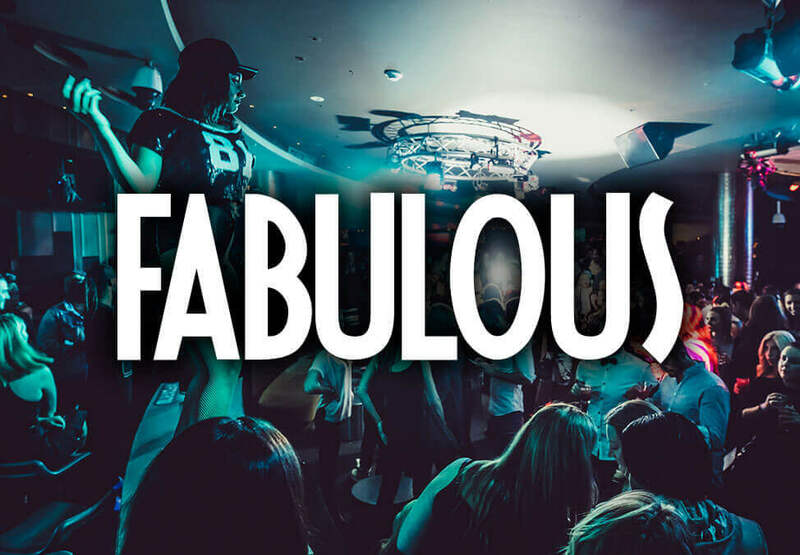 Fabulous Fridays are taking the beats from your radio to the club every Friday night. 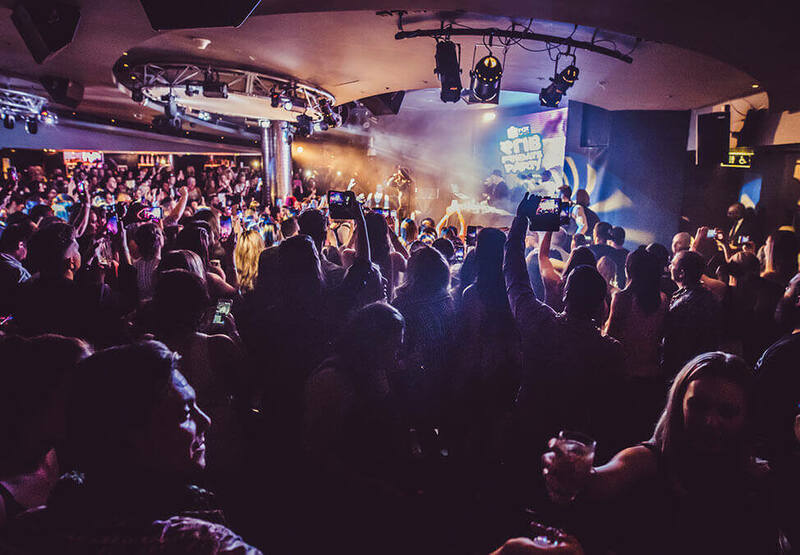 Kick off the weekend at Crown as Melbourne's best DJs play RnB & Old School across 2 rooms, plus enjoy drink specials before 11pm. 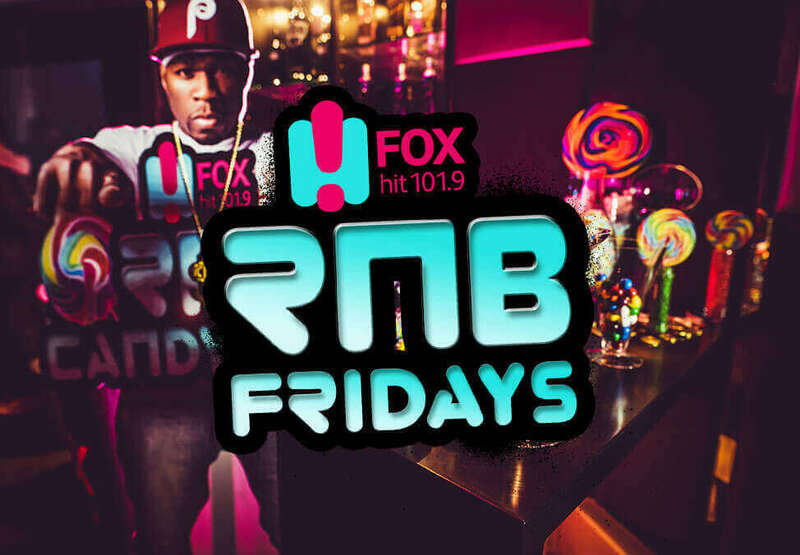 Kick off the weekend in style at RnB Fridays! Patrons must be over 18 and not prohibited from entering the Casino or the Crown Entertainment Complex for any reason.Crown practises responsible service of alcohol. Entry to Level 3 is subject to conditions of entry. Tickets subject to availability. *Opening hours may vary. Click on the T&Cs panel for full lterms and conditions. Dance the night away at one of four premier nightclubs with the freshest beats and the hottest party people.